This article really supports what I’ve been preaching to all my friends, colleagues, and peers. Getting a mortgage isn’t hard, if you have a solid job, credit, as little as $700 down you can STOP renting! Get the home of your dreams! Millennials we are the next waive in the market and together will build a stronger economy. Take the first step. 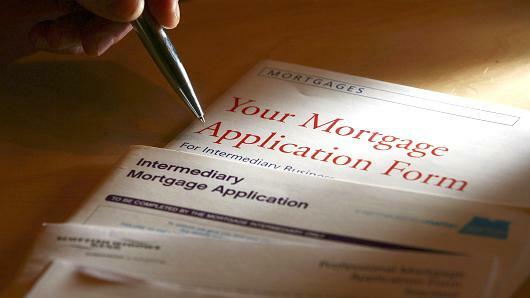 Getting a mortgage in the United States may be easier than many borrowers think, according to a survey released Monday by Wells Fargo, the largest U.S. mortgage lender. Nearly two-thirds of respondents thought that a very good credit score was necessary to buy a home, and more than 40 percent thought they needed a down payment equal to at least 20 percent of the purchase price to buy a home. Under government-backed programs, first-time home buyers with subprime credit scores can get a mortgage insured by the Federal Housing Administration, and they can put down as little as 3.5 percent of the purchase price. Since the financial crisis, lenders have clamped down on mortgage credit. The Mortgage Bankers Association’s Mortgage Credit Availability Index, which measures the ease with which borrowers can take out a home loan based on credit scores, loan-to-value ratios and other factors, fell by more than 80 percent from early 2007 through August 2014. But there are other reasons why consumers are not taking out loans like they once did, including the fear of being turned down. In 2013, those fears kept 19 percent of families from taking steps to get a consumer loan, up from 18.5 percent in 2010 and above the 16.4 percent rate of families who were actually turned down for credit, according to the Federal Reserve’s most recent survey of consumer finances. 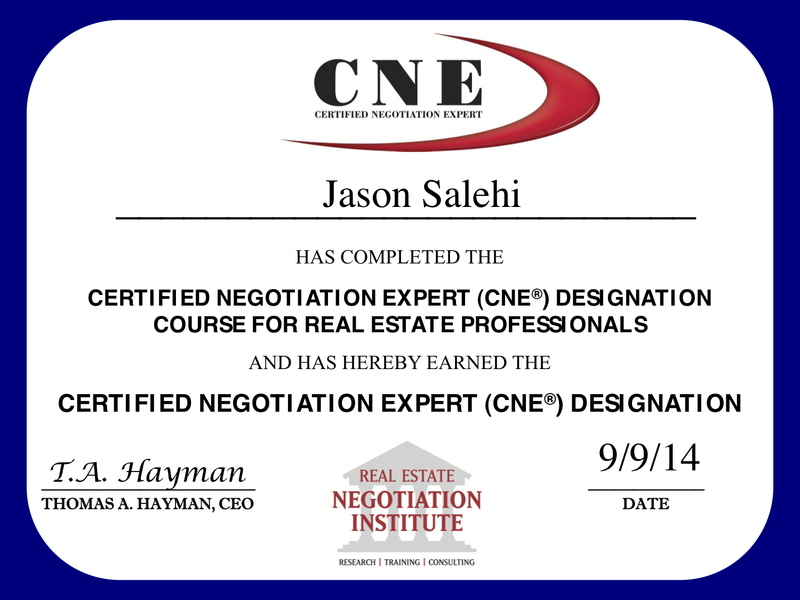 Jason Salehi has been awarded the Certified Negotiation Expert (CNE) designation from the Real Estate Negotiation Institute (RENI). The CNE is earned by real estate professionals after successfully completing formal negotiation training over two days. Agents who receive this certification are among the top agents in the country in negotiation skills. For more information visit http://www.theRENI.com. Happy Labor day everyone! A lot of us millennials rent but with families on the way and remodeling projects on the mind rentals are no long feasible. Here are five signs it’s time to get out of the rental and purchase your dream home! Although renting has its perks, many homeowners say there’s nothing quite like owning something you can truly call your own. Experts weigh in on five tipping points that often inspire renters to take on a mortgage and sign on the dotted line. 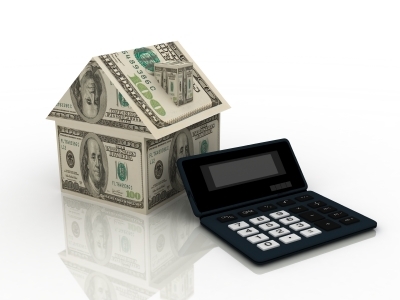 As soon as you have your down payment saved, don’t be afraid to part with it, Levinson says. Likewise, once people have their down payment, they may want to hold onto it for longer than necessary. 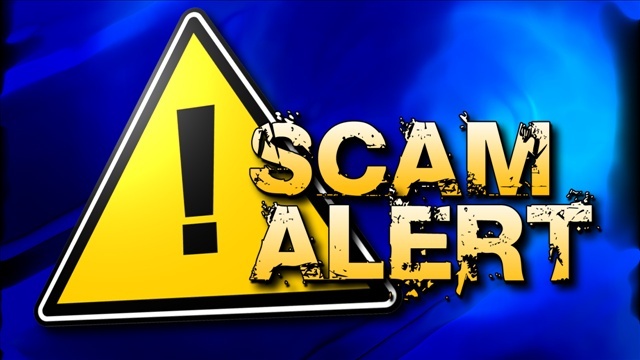 It is sad to see people suffering from these scams! If a person is caught acting as a Realtor® and is not licensed it is a class 6 felony! 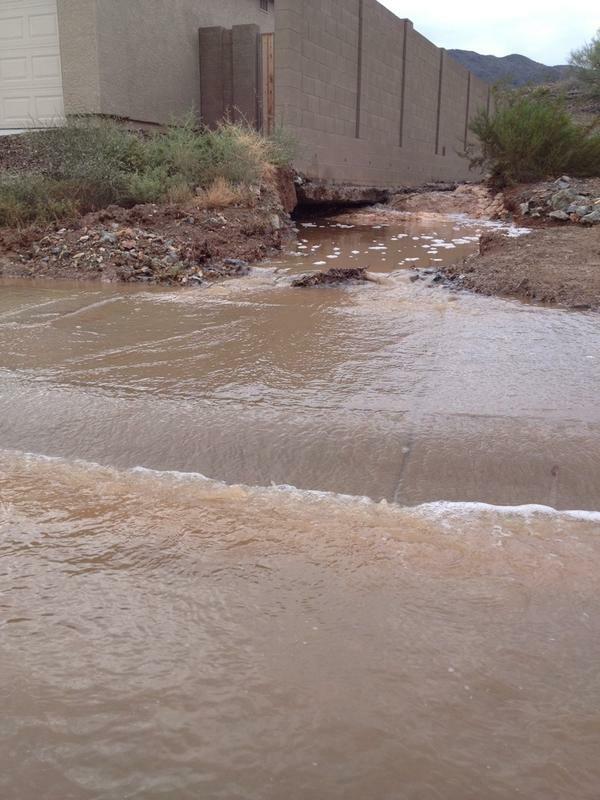 Here is another story they aired on 3tv Arizona. PHOENIX — For Alyssa Huff and her fiance, it’s an exciting time. Not only are they planning their wedding, but they’re packing up their belongings and moving. The home they found for rent is a quaint, little three-bedroom house located in Peoria. Huff found the home using her smartphone and visiting different websites. “There were pictures of the inside and the outside. Everything really looked great. It looked like it had recently been upgraded,” Huff said. She called the number found in the ad and talked to someone who claimed to be the owner of the Peoria home. That person lived out of state but seemed eager to rent the home to Huff and even sent her a rental agreement to get things moving. “Well, at first they said that money wasn’t an issue to them and that they just wanted someone who would really take care of their house,” Huff said. Not wanting to get ripped off, Huff visited the Maricopa County Assessor’s website to make sure the name on property records matched the name of the person she talked to. The name matched, so Huff had no problems wiring $500 to a man listed on her Western Union receipt. She was told that he was kind of like the accountant for the homeowner. “It sounded really legitimate. They said they were having their lawyer draw up a lease and an application,” she said. Continue to read more and video. High debt-to-income (DTI) ratio tops the list by a wide margin. The U.S. Consumer Financial Protection Bureau (CFPB) suggests a maximum DTI of 43%. 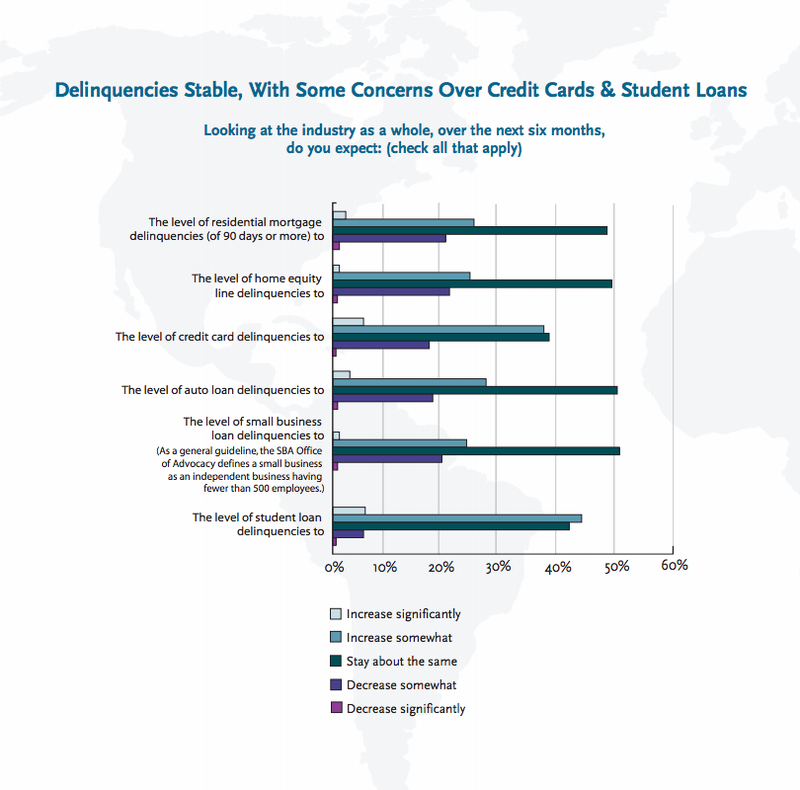 The second-biggest potential red flag is if you’ve submitted multiple credit applicationsrecently, such as for a new credit card or car loan. To lenders, this means that you’re planning to take on even more debt, which could affect your ability to repay a mortgage loan. Low credit score comes in third. Frequent job changes and lack of savings round out the top five. I couldn’t resist sharing this with all my friends. Start making it a habit to pay more every month on your mortgage and save a lot of cash! If you have a 30-year mortgage on your home like most people do, it may seem like forever until you own your home free and clear. This doesn’t have to be the case though, and by paying just a little more each month, the time until your mortgage is paid off can drop dramatically. In addition to the shorter payoff time, you’ll save yourself a ton of interest in the process, so maybe it’s worth spending a little more now to make your financial future much brighter. Let’s consider an example of a new 30-year mortgage with a $200,000 balance. At an interest rate of 4.5%, your monthly principal and interest (P & I) payment would be $1,013. However, if you were smart and bought a home you can afford comfortably, there should be a little extra in your budget. If you could afford even $50 extra per month, it would knock almost three years off the loan. 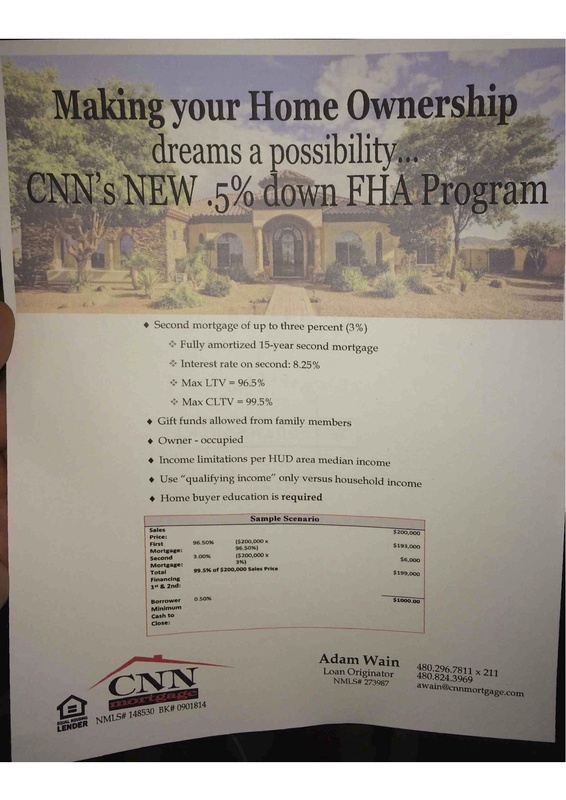 $100 extra per month would shorten the mortgage to just 25 years. Higher payments would knock even more time off the loan.